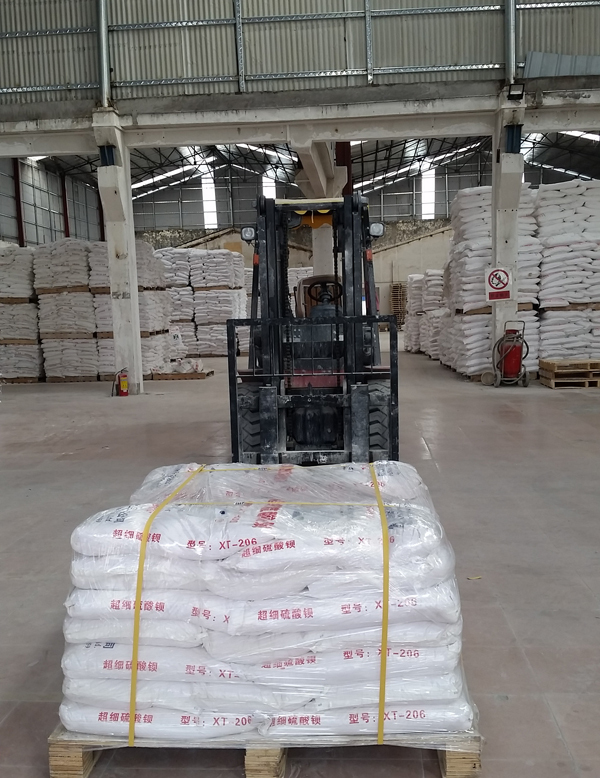 Our precipitated barium sulfate is super-fine powder, made from high quality barite, which is white powder with specific gravity 4.50(15℃). 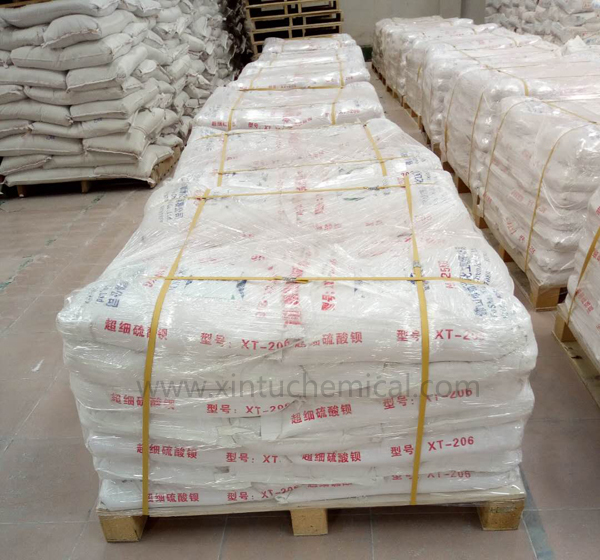 It can be soluble in hot concentrated sulfuric acid, but cannot be soluble in water/ organic solvent / acid. The end products have good dispersibility, high whiteness, nice covering power, stable chemical properties. 3, Ceramic,enamel, and others barium salt.